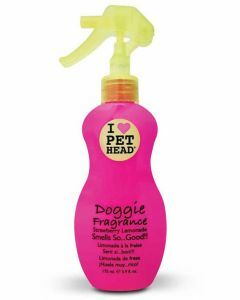 Good body hygiene is a hallmark of a healthy dog. 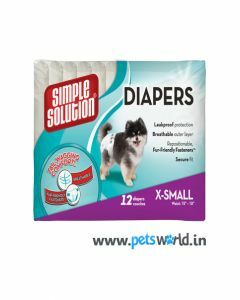 Also, keeping them fresh and clean can protect them from the infestation of external parasites as well. 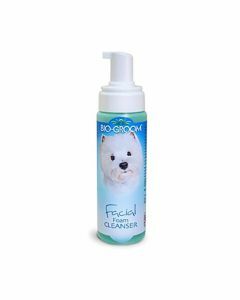 At PetsWorld, you will find a broad range of grooming products like Dog Litter Scoops, Training Pads, Odour Neutraliser, Hair and Lint Rollers. 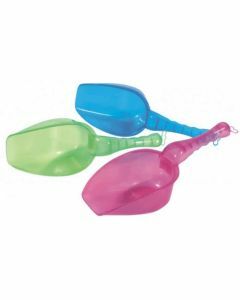 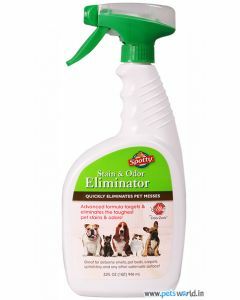 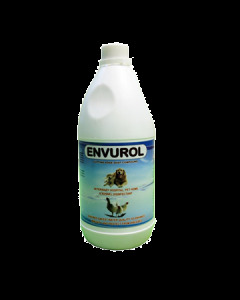 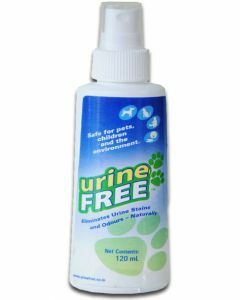 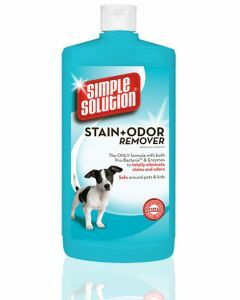 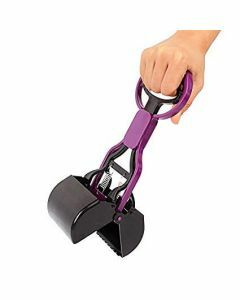 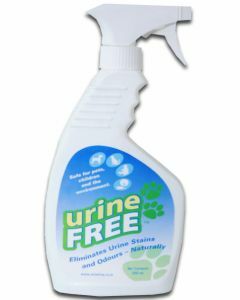 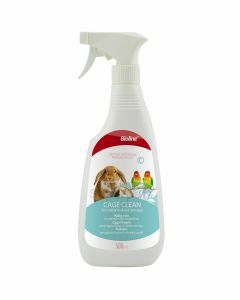 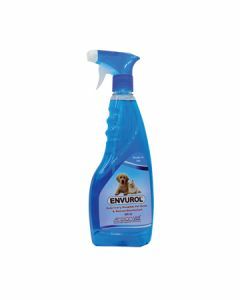 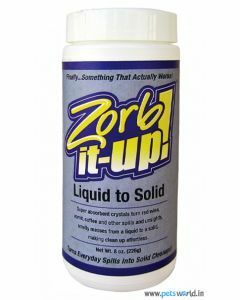 Strain Removers and Waste Pick Up Bags for maintaining super quality hygiene in your pets. 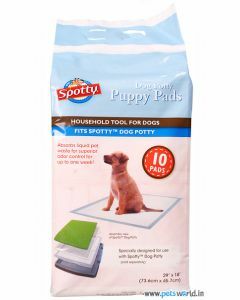 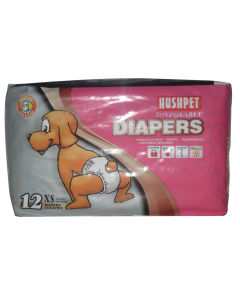 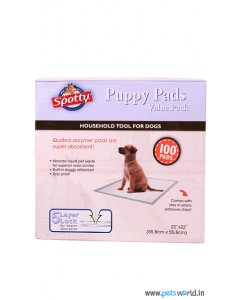 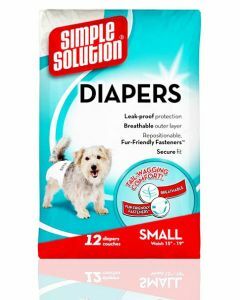 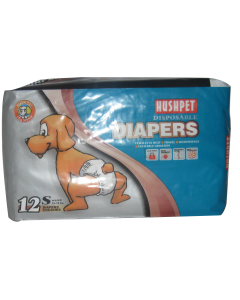 Products like Potty Pads and Diapers works great for puppies who are yet to be house trained. 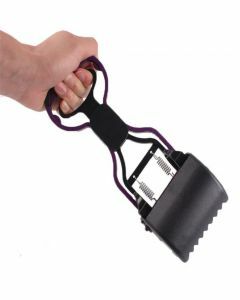 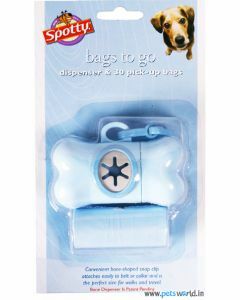 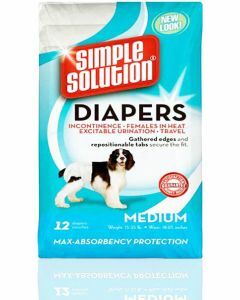 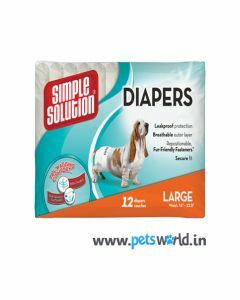 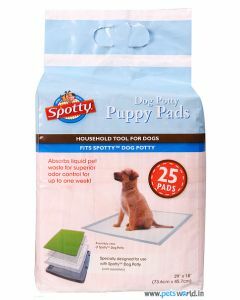 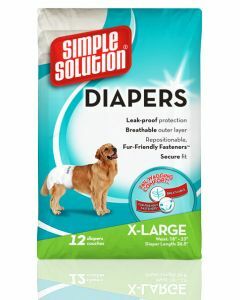 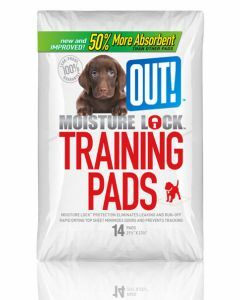 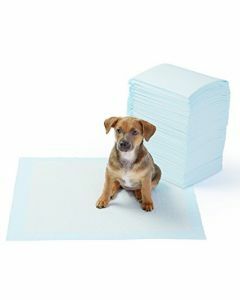 We have Pet Brand Traning pads which have an alluring scent for assisting puppies to eliminate at the place you desire. 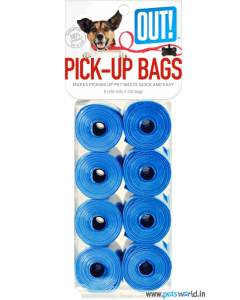 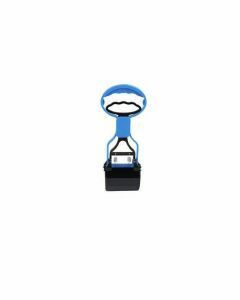 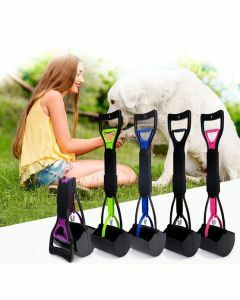 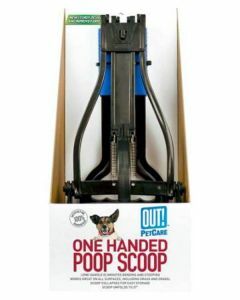 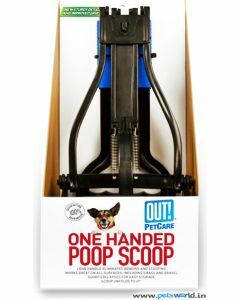 Out Pet Care Waste Pick Up Bags is another product which is basically dispenser that supports a quick clean up of your pet dog. 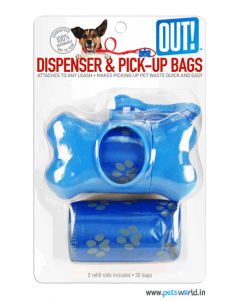 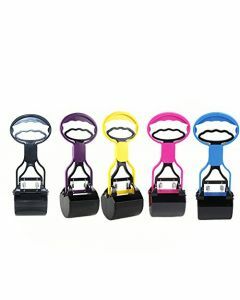 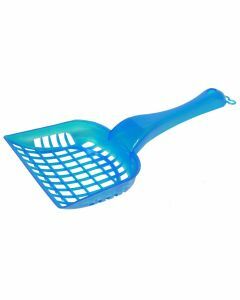 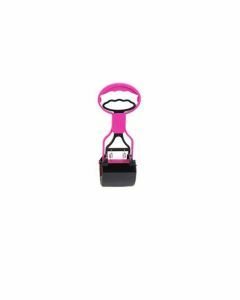 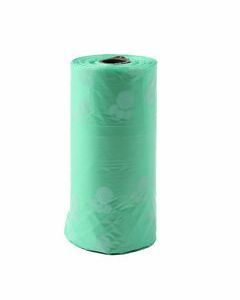 Convenient and easy to use, it contains 120 bags which ensure long-lasting use. 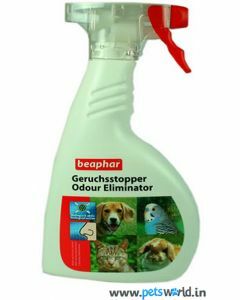 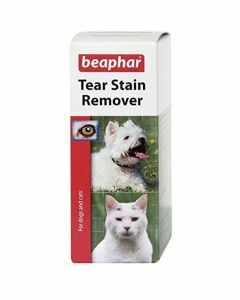 For keeping a healthy skin and coat, we have products like Beaphar Tear Stain Remover and Aroma Tree Odour Neutraliser which works for both dogs and cats. 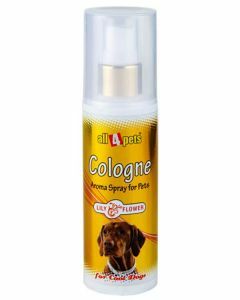 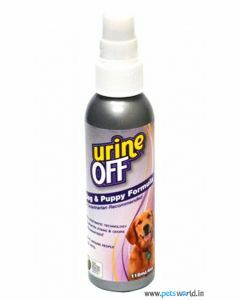 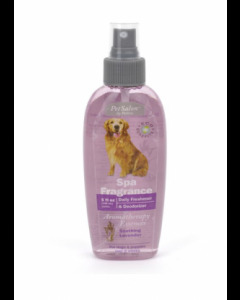 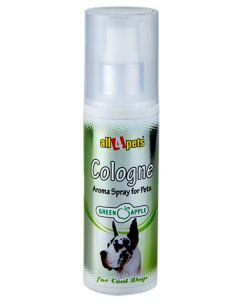 You can find cologne sprays like All4Pets Lily Flower and Raspberry which provides with a long-lasting freshness to your dog. 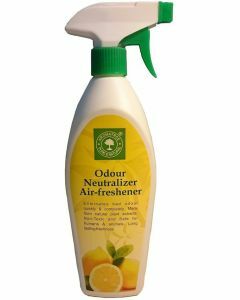 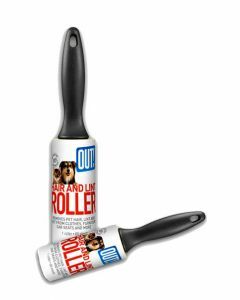 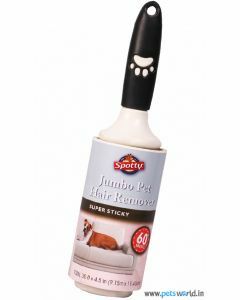 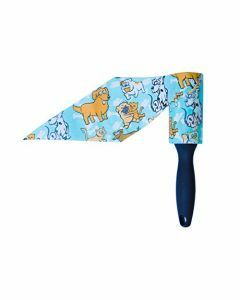 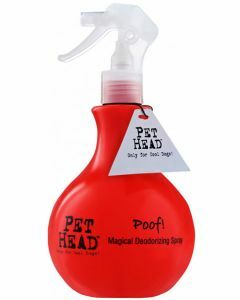 For a faster cleaning of your clothes and furniture from pet hair, we have Out Hair and Lint Roller which has 60 sheets for effectively catching loose hair strands of your pet.